The year 2015 has been a great year of achievements for Momento team. 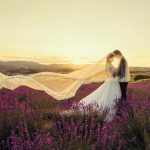 Apart from being recognised and awarded as an International Wedding Photographer Malaysia in multiple competitions, we have had the wonderful opportunity to travel internationally. One of our first destinations was Bali. Known for its scenic nature and landscape, Bali provides one of the most beautiful picturesque and scenic view for destination pre-wedding pictures. 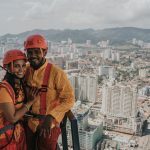 Siva and Shamila, hail from the bustling city of Kuala Lumpur had this in mind when they first engaged us as their photographer to capture their beautiful destination pre-wedding moments. 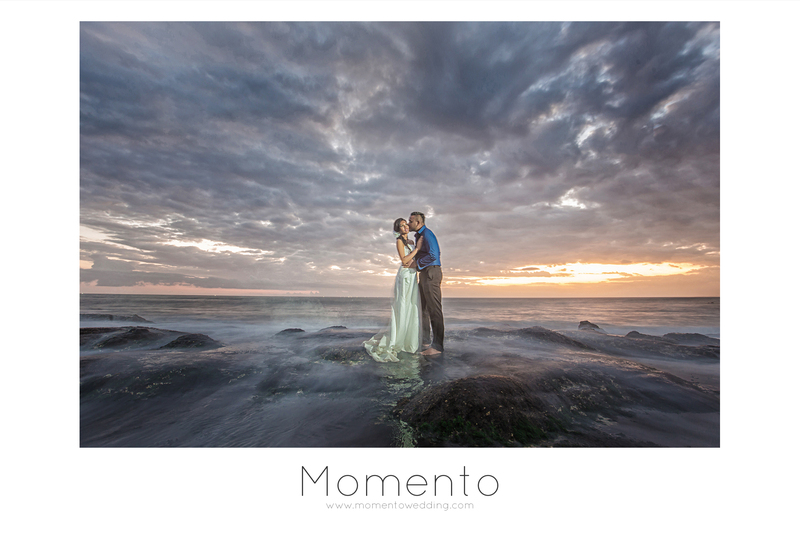 The raw and natural rock formation coupled with cloudy blue sky and beautiful sunset setting makes Tanah Lot as one of the most popular spots to never miss out in Bali, and we were delighted to see the wonderful nature from our eye view to be translated into Siva and Shamila’s pre-wedding shots! 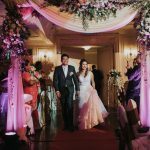 As an International Wedding Photographer Malaysia, it is definitely our greatest pleasure to be able to fulfil our couple’s dream of searching for the almost perfect backdrop in their pictures, and the black sandy beaches with clear blue skies provided just that. One of the more fun and casual shots took place at a little area called Klungkung which is a natural waterfall. The boys who were taking a bath at the waterfall was nice enough to do a fun collaboration in adding some of their antics in the pictures. Siva and Shamila were happy with the outcome, and that makes us a happy working team too!